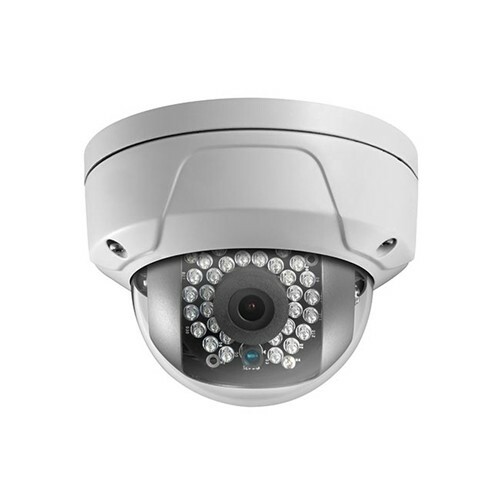 This fixed lens Dome camera is the dome style camera version of our Best Seller, the Dart 1080p. 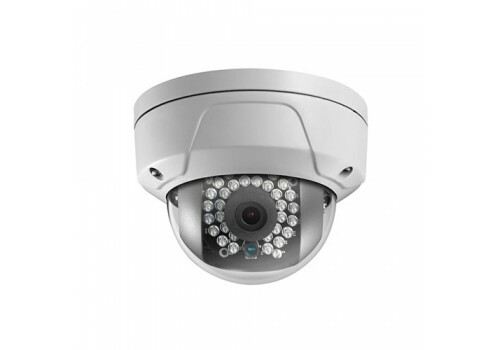 The lens is protected by a vandal proof plexiglass dome, making it better for low hanging locations susceptible to tampering. 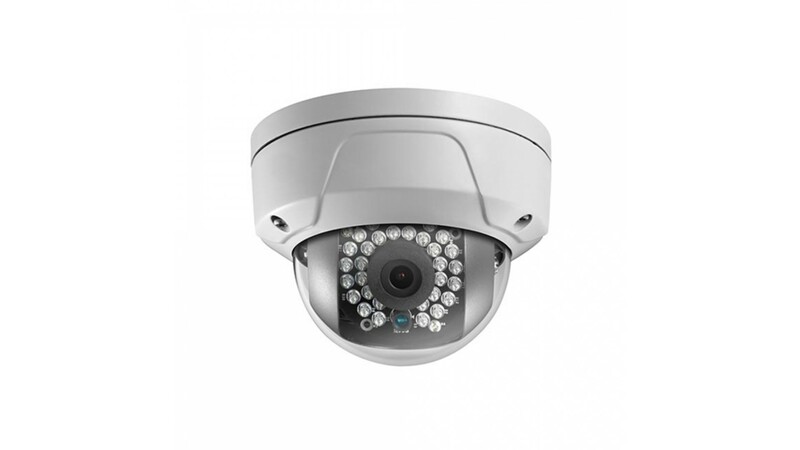 With 100ft of IR and an IP66 weatherproof rating, this is a great solution for an indoor/outdoor camera.